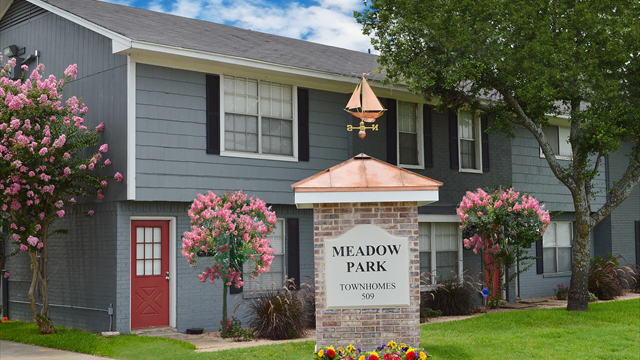 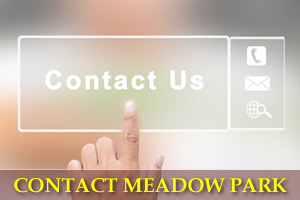 Come and check out Meadow Park Townhomes - offering spacious, two bedroom and two and a half bathrooms. 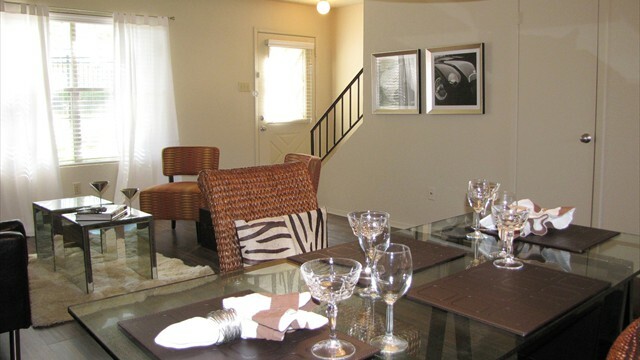 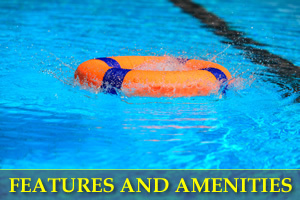 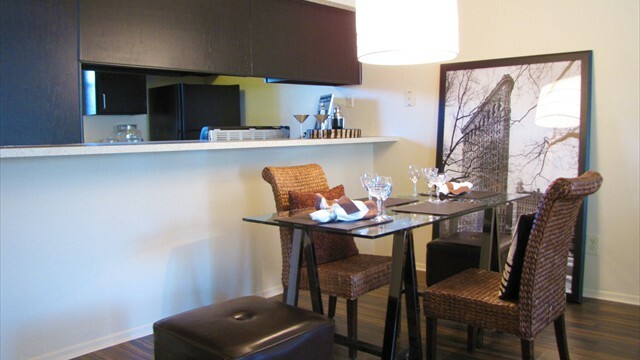 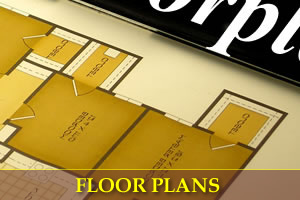 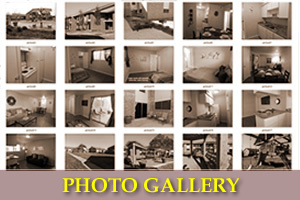 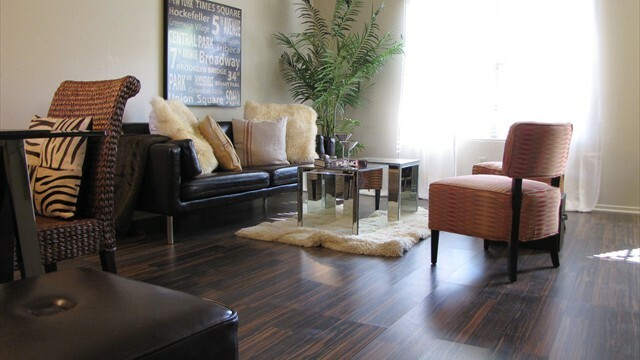 All townhomes provide 1,100 square feet of livable space in which to retreat, relax and enjoy. 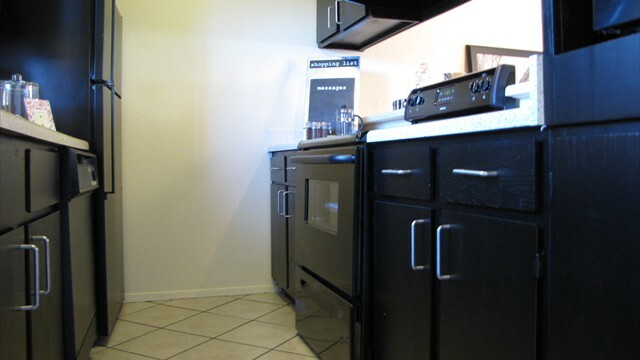 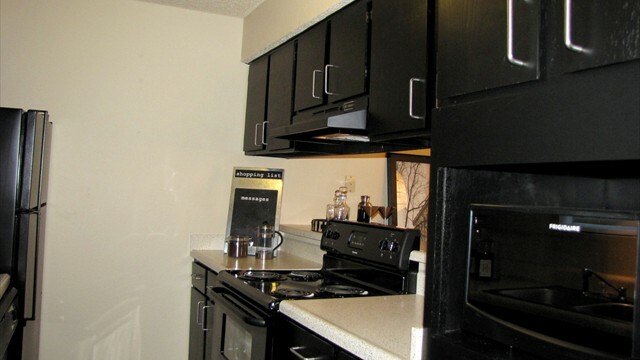 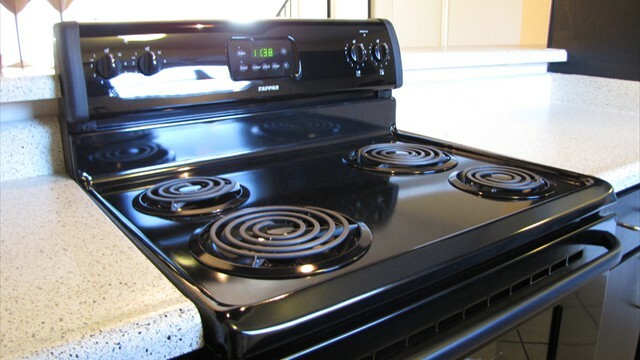 Each townhome also offers a host of “extras” including fully equipped kitchens with black on black appliances including microwaves and oversized breakfast bar! 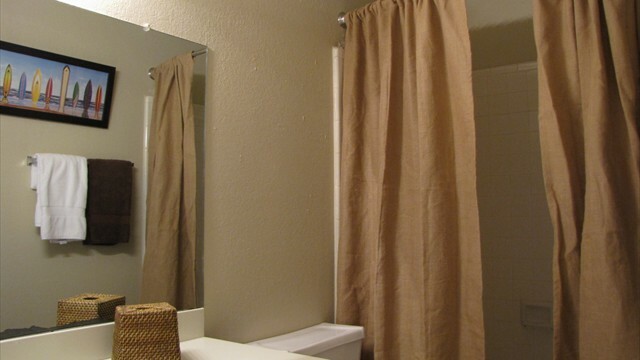 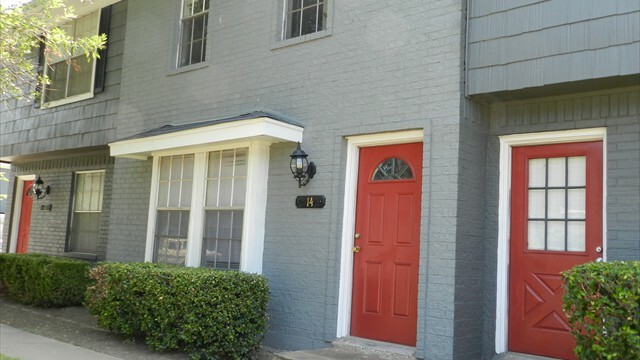 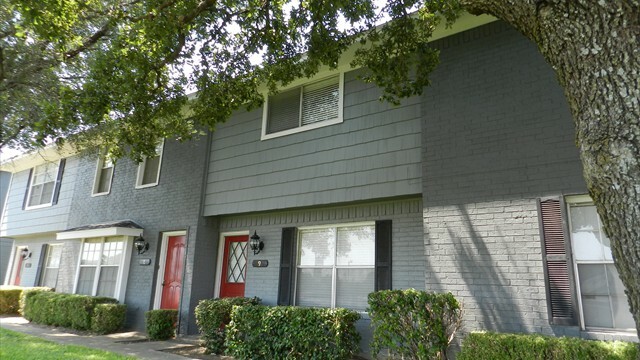 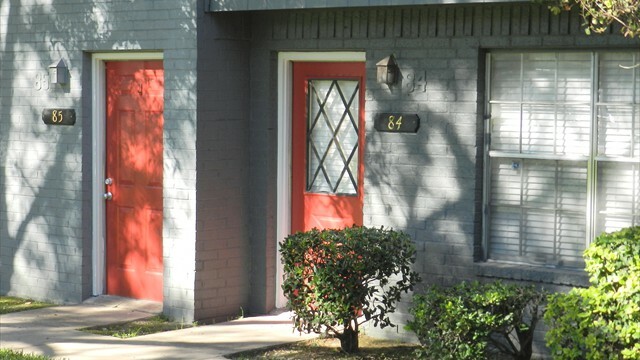 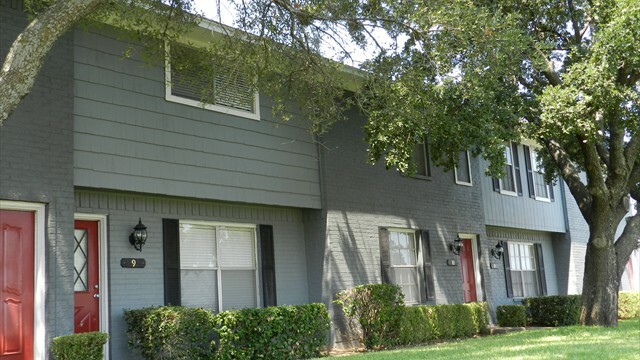 Our townhomes feature newly updated interiors with beautiful wood plank flooring, ceramic tile, ceiling fans and 2 inch faux wood blinds providing a real comfortable place you’ll be proud to call home. 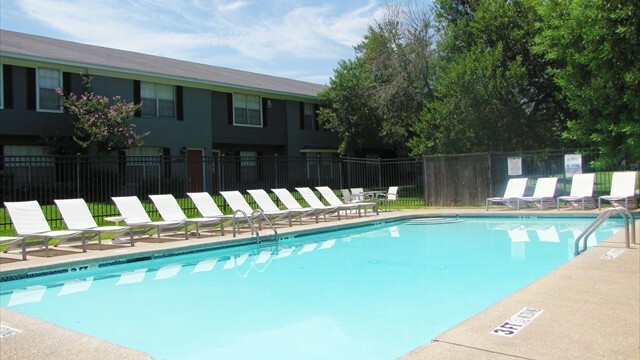 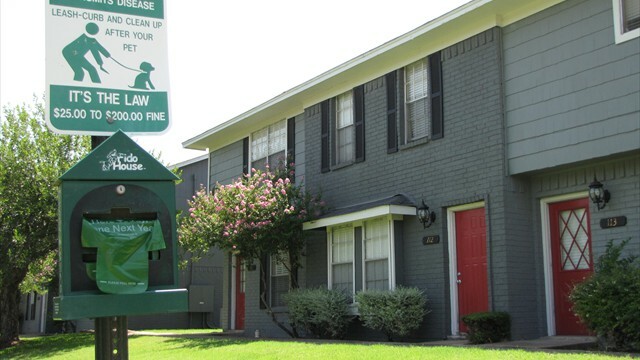 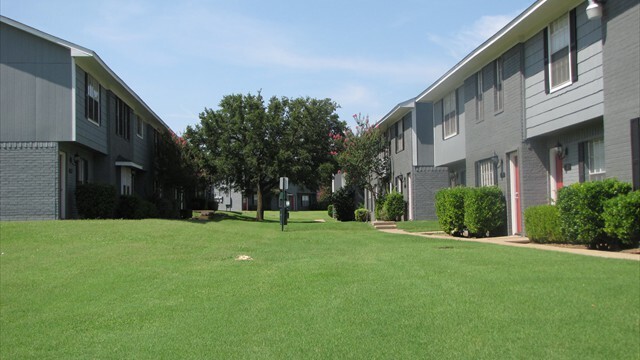 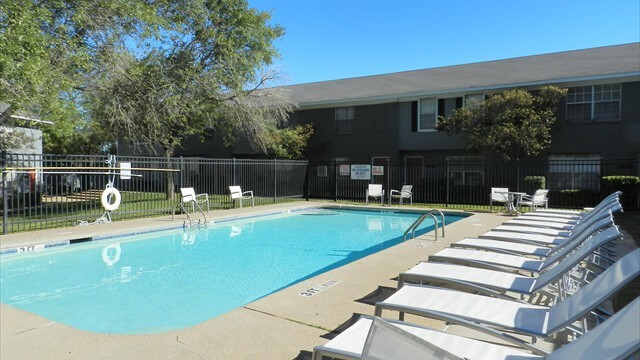 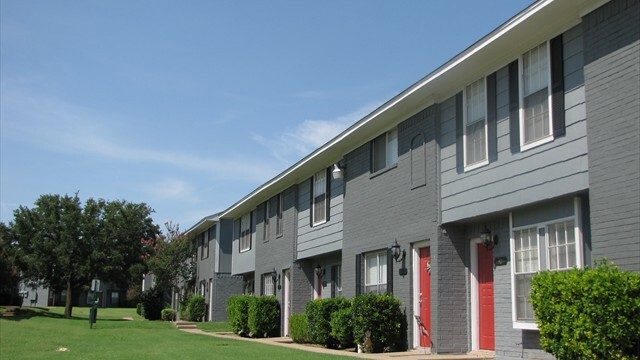 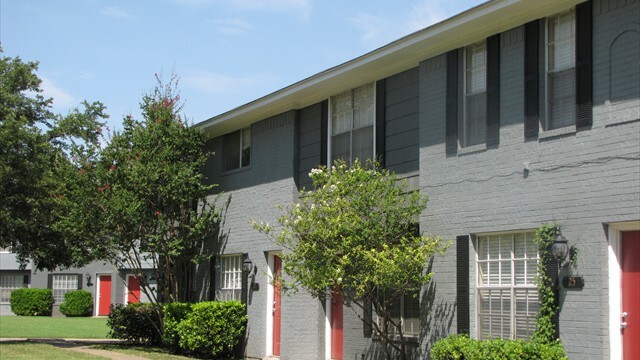 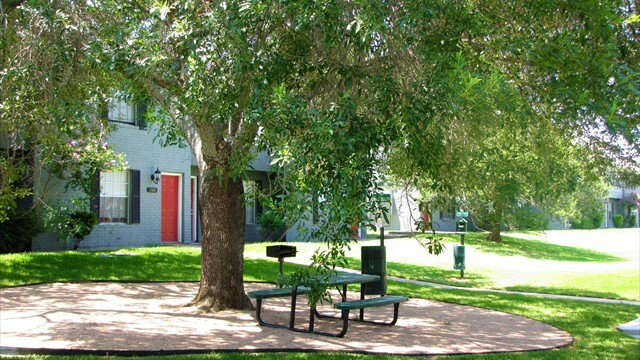 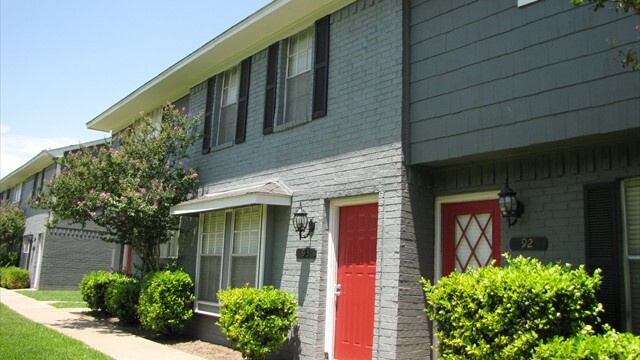 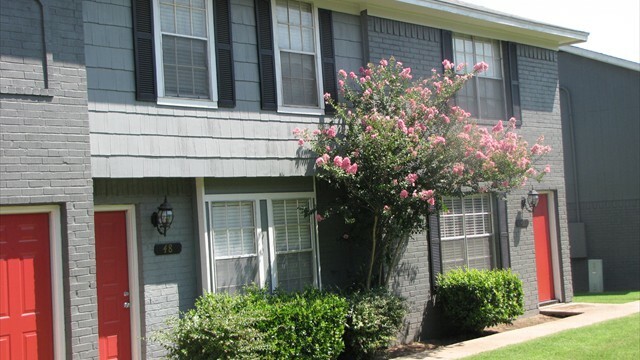 Our townhomes also provide washer and dryer connections, private patios with a privacy fence and outside storage for those additional necessities.